An investment portfolio is a basket of assets that can hold stocks, bonds, cash and more. Investors aim for a return by mixing these securities in a way that reflects their risk tolerance and financial goals. 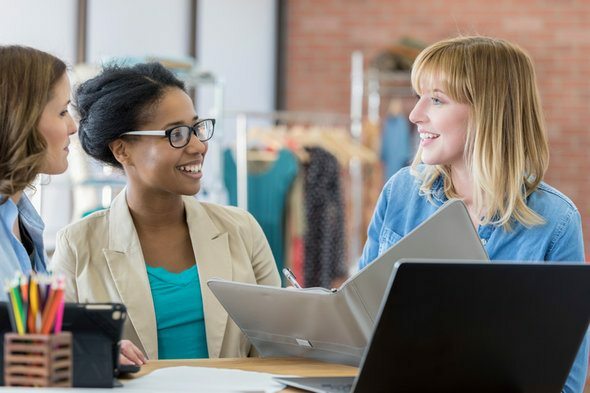 For additional hands-on help, you should find a financial advisor who can guide you through building an investment portfolio that’s right for you. If you’re looking into investing, you’ve probably heard of asset allocation. This describes how you break down an investment portfolio based on asset class. An asset class is a category of different securities. For example, equities are stocks, shares of which you own as a slice of a company that do not offer fixed returns. Meanwhile, fixed income can include bonds and certificates of deposit (CD). But you can just randomly dump these into an investment portfolio and expect a major return. While diversification is key, your asset allocation should adhere to your risk tolerance. You can use our asset allocation calculator to see what a typical portfolio may look like based on different risk tolerance levels. Risk is the potential for your investments to lose money when the market or a particular asset class doesn’t perform well. There is always a degree of risk when you invest. If you absolutely cannot afford to lose your money, you might want to consider putting it into a savings account or the best CD you can find. The FDIC insures both of these. That means you won’t lose all your money the way you might with a stock. 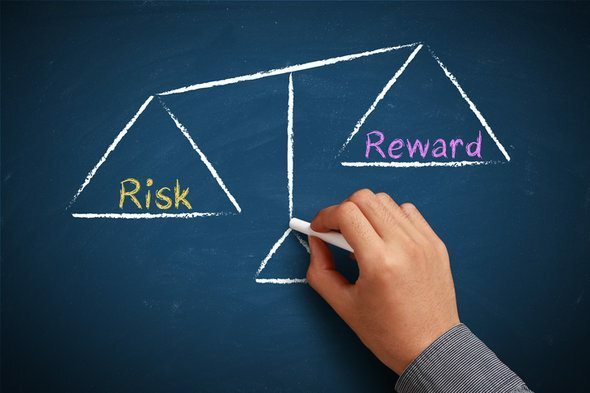 Your risk tolerance is the amount of variability that you can handle with your investments. In other words, it reflects how well you can stomach the ups and downs that come with any investment. This is what investors call market volatility. If you need your money in a few years and can’t afford to lose any of it, you have a low risk tolerance. This means you will likely not recover from a major downturn in the market. On the other hand, someone who won’t need his or her money for 40 years can probably tolerate more volatility and weather the ups and downs. That investor has time to wait out a decrease in the value of his or her investments before the market bounces back. In the investing world, the length of time between now and when you’d need your money is known as your time horizon. You should think carefully about this when building your investment portfolio. Each of us has a different tolerance for risk based on our goals and life situation. For instance, a single college graduate can probably invest aggressively because time is on his or her side. Meanwhile, a 75-year-old retiree who is saving for the education of a couple grandchildren may not be able to risk a portfolio drop and will thus have have a far more conservative portfolio. As mentioned above, an asset allocation is how you distribute the money in your portfolio across different asset classes. The best asset allocation for your portfolio will depend on many factors. If you are just getting started, you should choose a financial advisor to help you understand how different investments could affect you. As you think about your asset allocation, keep in mind that asset classes are broken down into smaller categories. And each responds differently to market conditions. For example, stocks vary hugely from company to company. That’s why people group similar investments together. This is especially common with exchange-traded funds (ETFs). An ETF is a fund that includes a number of similar stocks. That could mean stocks from a certain sector of the economy or even stocks from different countries. An ETF could invest only in large, established companies or only in small companies with high growth potential. Investing in multiple types of ETFs will diversify your overall stock investment, because you’ll be putting money into funds that behave differently in certain economic conditions. Most robo-advisors actually invest their clients’ money in ETFs. So as you think about your investments, financial advisors recommend that you create a diverse investment portfolio. That means investing in multiple asset classes. It also means choosing diverse options within an individual asset class. When you’re building your investment portfolio, think carefully about your asset allocation. Make sure it adheres to your risk tolerance. This is how well you can handle the ups and downs of the market. Some asset classes such as equities or stocks are generally considered more volatile. Meanwhile, fixed income securities like bonds and CDs are generally considered safer investments. Also, think about your time horizon or the time you have to invest before you’d actually need that money. In any case, a financial advisor can help you construct an investment portfolio based on your individual financial situation and investment goals. A great way to plan for retirement is to calculate how much you’ll need after retirement. Think about the things you’d like to do after your retirement. Do you want to travel? Also think about where you want to live and how you want to live. You’ll need to save more if you want to retire in a place with a high cost of living. If you need help planning for retirement, look for an online calculator. SmartAsset’s retirement calculator can tell you how much you should save each month in order to reach your goals. A 401(k) is very useful for building retirement savings. The key to saving with a 401(k) is to start early and to contribute often. Small, regular contributions can easily add up to more than big contributions that you start making later in life. You should especially contribute to to a 401(k) if your employer offers a match. An employer match is basically free money to help you build savings. 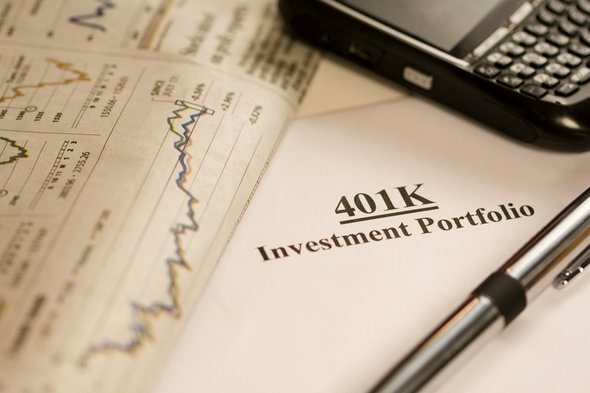 If your employer doesn’t offer a 401(k), you can always invest in an individual retirement account (IRA). These work similarly to 401(k) plans. For example, your contributions toward your IRA are tax deductible. To help, SmartAsset conducted a study on the best IRAs out there. Another way to ensure you’re ready for retirement is to work with a financial advisor. According to industry experts, people who work with a financial advisors are twice as likely to be on track to meet their retirement goals. SmartAsset’s financial advisor tool can help you find a person to work with to meet your needs. First you’ll answer a series of questions about your situation and goals. Then the program will narrow down your options from thousands of advisors to up to three registered investment advisors who can suit your needs. You can then read their profiles to learn more about them, interview them on the phone or in person and choose who to work with in the future. This allows you to find a good fit while the program does much of the hard work for you.